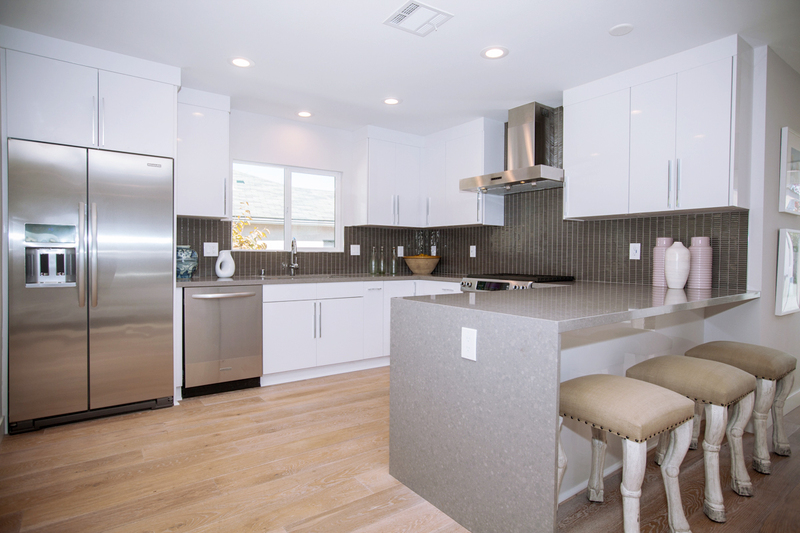 You are only few steps away to owning your dream kitchen. Step 1: Measure the kitchen space. 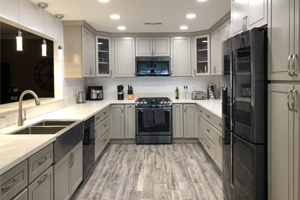 Step 2: Know which appliances needed and measure them, such as refrigerator, range, exhaust hood, microwave, wall oven, and dishwasher. Step 3: Select the cabinet style. Solidwood or European Style Flat Panel. Step 4: Select backsplash and countertop. Step 5: Choose your installer or you can DIY. Do you know that some shape of the kitchens are named after the alphabets? L-Shape, U-Shape, G-Shape. Just saying. 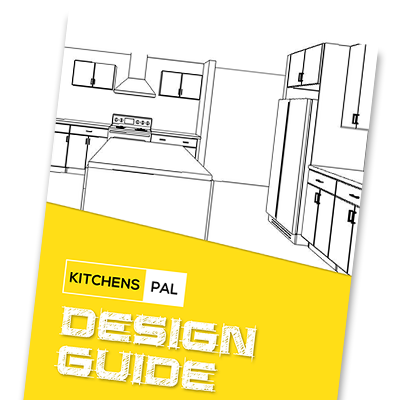 Download our measuring guide to help you start designing your kitchen. We offer free estimates on select areas. 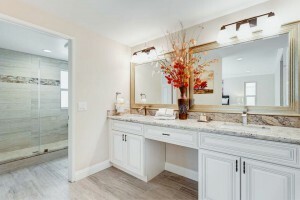 Or you can visit our office to let our design experts assist you. See the actual color and material before you buy. 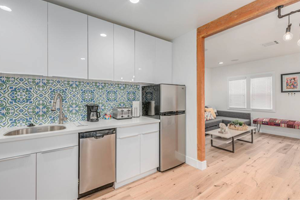 We’ll pay* you back for the sample door once you purchase the cabinets. Yes, you can keep the sample door.